in Georgia; and Beaufort county in South Carolina. 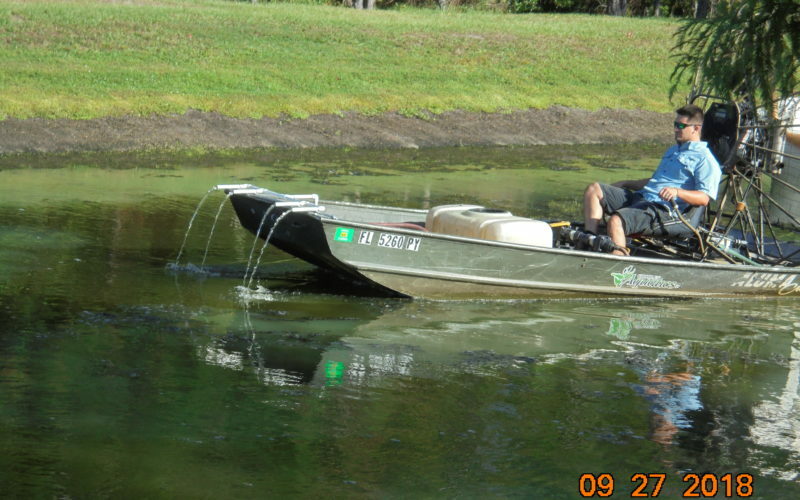 Charles Aquatics, Inc. is professional aquatic management company specializing in retention pond and lake management . 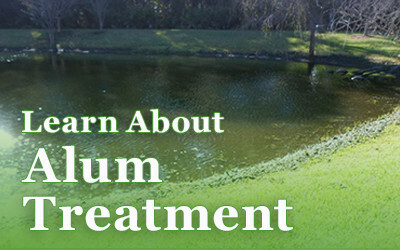 We use biological, chemical and mechanical methods to control aquatic weeds and algae. 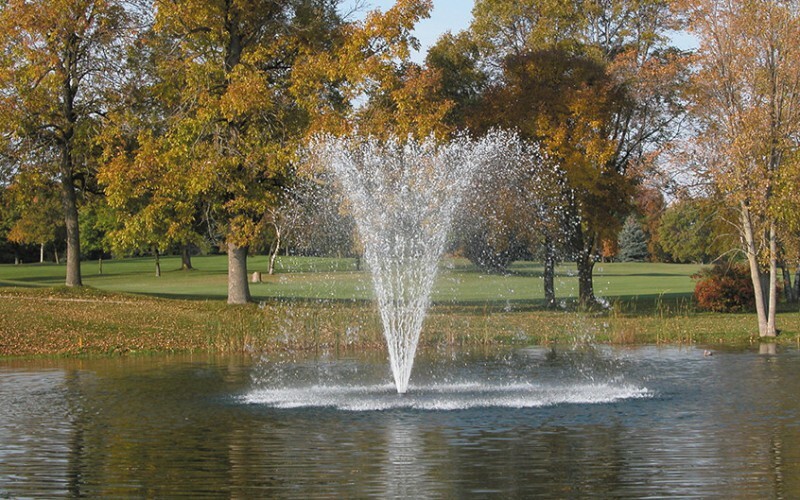 Charles Aquatics also installs, repairs and maintains floating fountains and aeration systems and is a certified distributor of AquaMaster Fountains and Aerators. 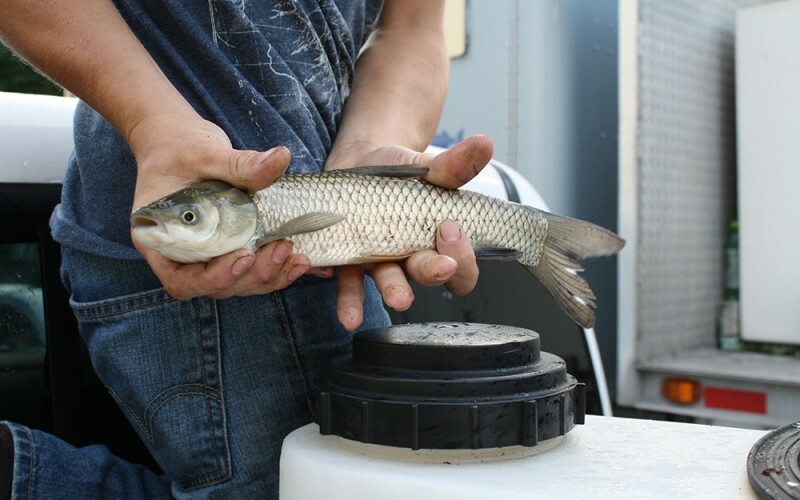 Charles Aquatics uses the most up to date and innovative methods in the aquatic management industry. 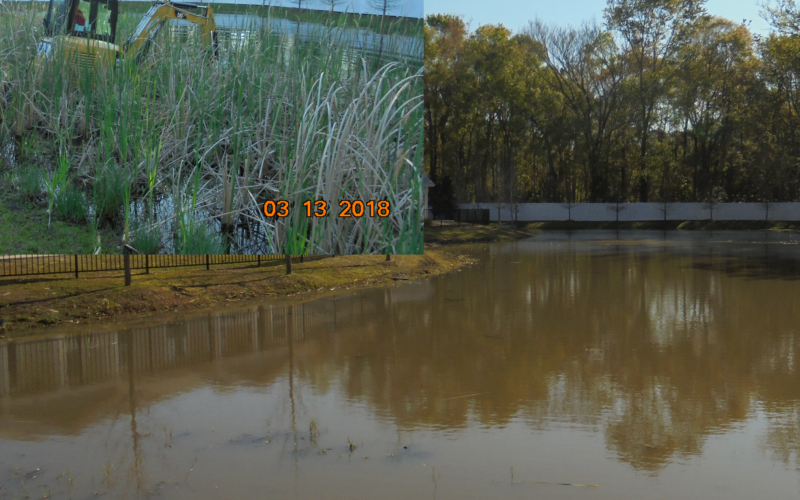 New methods include algae and cyanobacteria prevention, mechanical removal of nuisance aquatic weeds and detailed service reports with digital photos with every service. 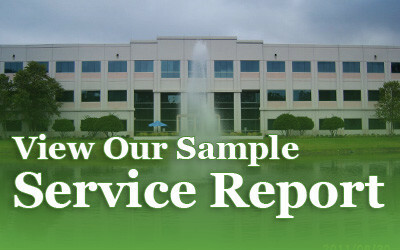 We have a very client friendly agreement with favorable renewal and cancellation terms. 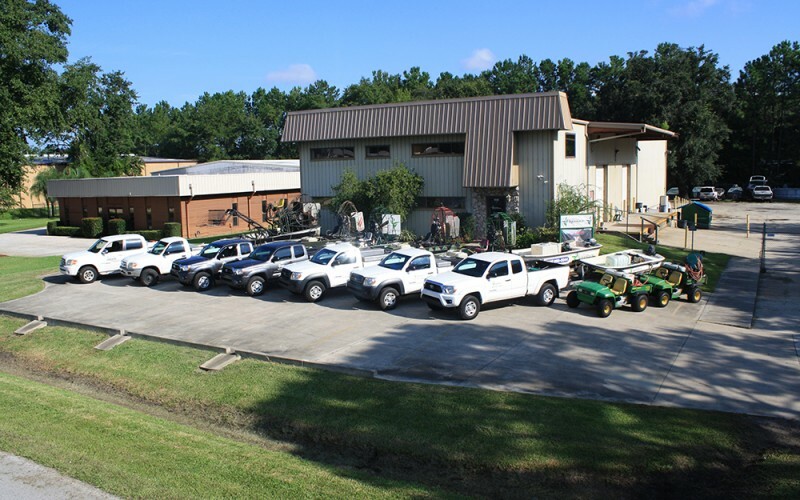 Charles Aquatics is managed and operated by the owner, who works in all phases of the business and are very accessible to the client. 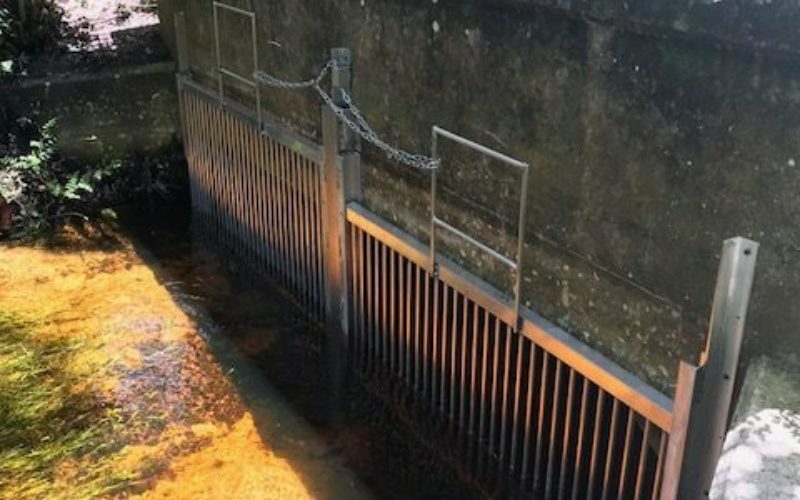 We have a spotless environmental record and strive to be the best not the biggest in the aquatic management industry.